Feeling adventurous? 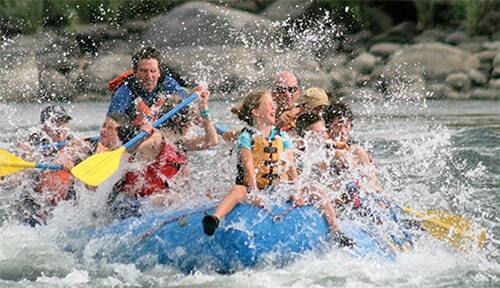 How about about raft trip down the mighty Yellowstone River? Gardiner is the place to to launch your expedition! Here’s a few of our local expert guides that can get you both on and off the water with a memorable experience in between.